Here’s the big Match Day reveal I spoke of last week. After eight years of studying on the east coast, our daughter is returning to San Diego to start her career as a doctor at University of California, San Diego (UCSD)! She is thrilled, and we are over the moon! Want to see our smiling faces? I posted a few photos on Facebook. “Whether you are flying alone or in a busy park, it is good to remember the 3 C’s of kite safety: Caution. Courtesy, and Common Sense.” The American Kitefliers Association provides a treasure trove of educational material including kite safety infographics (click on Field Guide), a history of kites, a roundup of kite styles, kite activities, kite plans, lesson plans and links to additional kite resources. 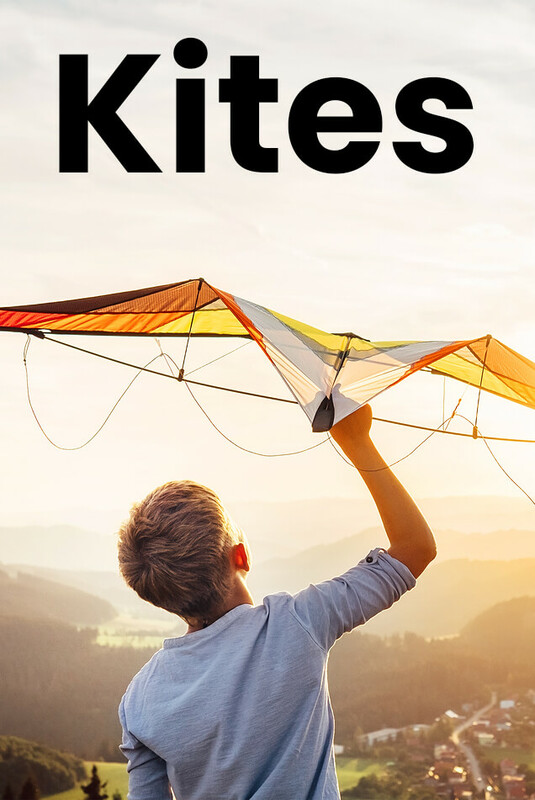 “An excellent way for students to gain a feel for aerodynamic forces is to fly a kite.” This NASA site starts with a short history of kites, and then introduces the forces that act on kites. “In fact, with the exception of thrust, the forces acting on a kite are also the same forces which act on an airliner or a fighter plane. Like an aircraft, kites are heavier than air and rely on aerodynamic forces to fly.” To progress through the Guided Tour about Forces on a Kite, use the blue arrow at the bottom of each page. You’ll find lots of great resources under the For Teachers link in the main horizontal menu. This page tells the history of kites, starting with the legend that a “Chinese farmer tied a string to his hat to keep it from blowing away in a strong wind.” Other links include “Why Kites Fly”, “How to Fly a Kite”, and kite games and projects for use in a classroom. “A true and worthy ideal frees and uplifts a people; a false ideal imprisons and lowers.” ~~ W.E.B. Du Bois ~~ (February 23, 1868 – August 27, 1963) American sociologist, historian, civil rights activist, and author. You can find more quotes from W.E.B Du Bois by clicking the link.